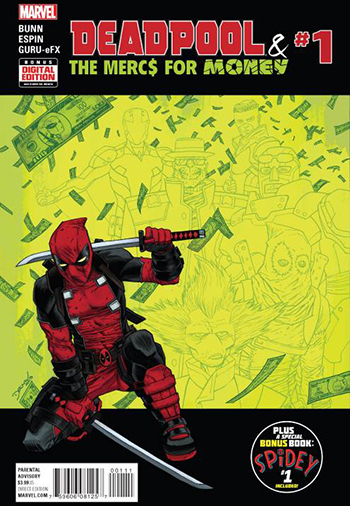 From Mezco Toys. Close your eyes, knock your heels together three times, and think to yourself, “There’s no place like Hell”. The Living Dead Dolls are following the road of yellow brick and the results are sure to be terrifying. 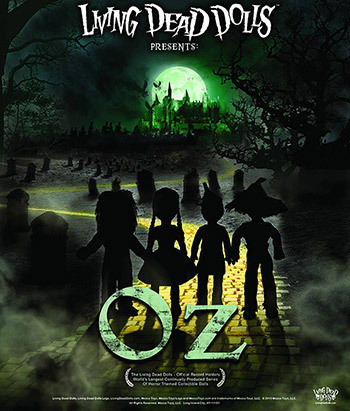 Collect Dorothy, The Scarecrow, The Tin Man, The Cowardly Lion and The Wicked Witch of the West! From Mezco Toyz. Mortal Kombat is one of the most successful and influential video game franchises ever created. Having celebrated over two decades of success with nine games in its legacy and an all new next gen platform game being released this year, the Mortal Kombat brand is a top rated and earning game brand that is a fan favorite. With gamer anticipation at a record high, millions of units of the game have already been pre-sold. Amidst this whirlwind of excitement and anticipation, Mezco reveals their Mortal Kombat X Series 2 action figures. To ensure a game accurate likeness, correct to the finest detail, Mezco’s award-winning design team has digitally sculpted the figures using the digital files from the game developers themselves. Mezco’s 6″ scale version features more than 17 points of articulation, many with ball joints, allowing them to recreate all the moves and poses that have made them part of gaming legend. Kitana: 10,000 years old, but considered young in her realm of Edenia, she rose to great importance; first as the loyal stepdaughter of Shao Kahn, then as his enemy, tearing herself away from his grasp and freeing her home realm of Edenia. She also led an army into Outworld to combat any chance of Shao Kahn rising to power again. 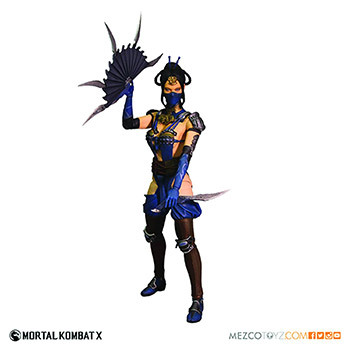 Kitana comes with game specific accessories and comes in a sturdy, package perfect for display.